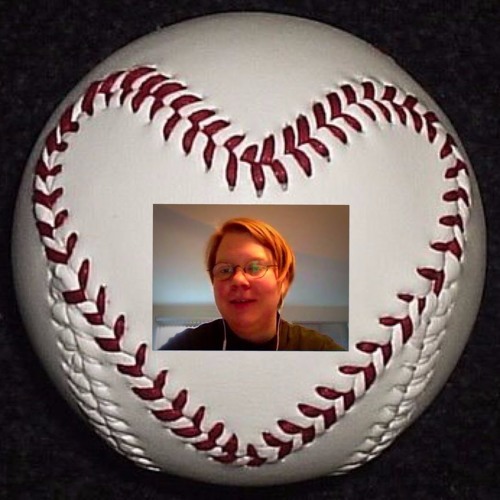 Data+Women Month continues on the podcast and we are delighted to have baseball's biggest fan and Tableau developer, Amy Forstrom, with us on the show. Amy share with us how she found Tableau and what it was like being a dev on stage. Amy turned the tables on us and asked us questions and she provided some good reference material like this link https://www.ted.com/talks/susan_colantuono_the_career_advice_you_probably_didn_t_get?language=en#t-560617 Kelly, Kelly, Kelly... Note: Amy mentioned that Kelly Martin is leaving Tableau to spend more time her family when it's actually Kelly Wright. While Kelly Wright's contributions will be missed, we're happy to have our VizCandy around for hopefully a long time!